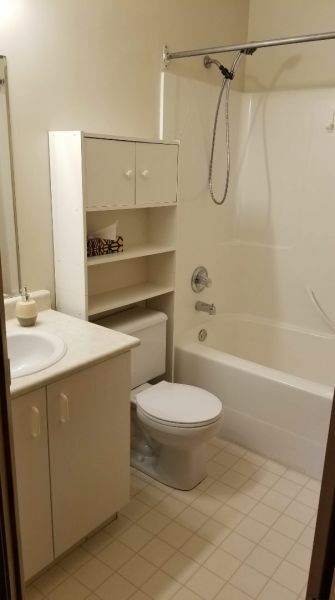 3 Bedroom, 2 Full Bathroom. Upper level of house, available now. Lots of natural light, close to amenities, bus routes, a few minutes walk to Duncan Cran Elementary School and North Peace Secondary School. House is on a corner lot. Garage and driveway leaves plenty of room for multi-vehicle offstreet parking. 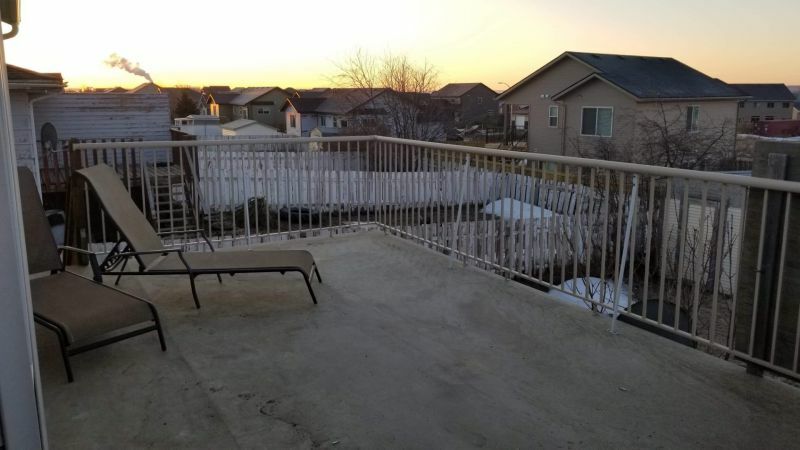 Large balcony off kitchen, shared use of fully fenced back yard. Laundry room off mud room. 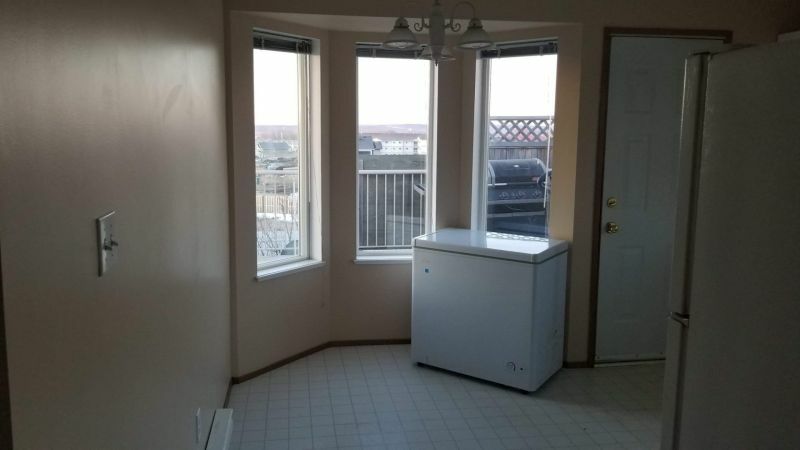 Spacious kitchen, dishwasher, double sinks, generous counter space, breakfast nook with bay window. Large open living room, gas fire place, big bay window looking onto front yard, dining area closer to kitchen, perfect for dining table. 3 good sized bedrooms. 4 piece Main bathroom, deep soaker tub shower combo. Master suite has a generous sized walk-in closet and en-suite 3 piece bathroom with stand up shower. 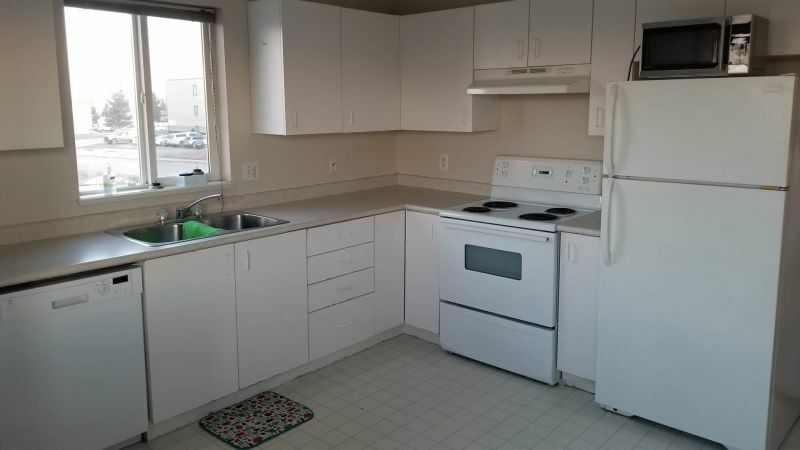 $1400 monthly, includes water only. Please, no pets, no partying, no smoking of any type. $700 damage deposit required.